With Jani out of town, I invite 2 men over to share their thoughts. Andrew Dresden from Pants Pending Studios: NERD and Deece Casillas, local comedian and host of The Social Hour. 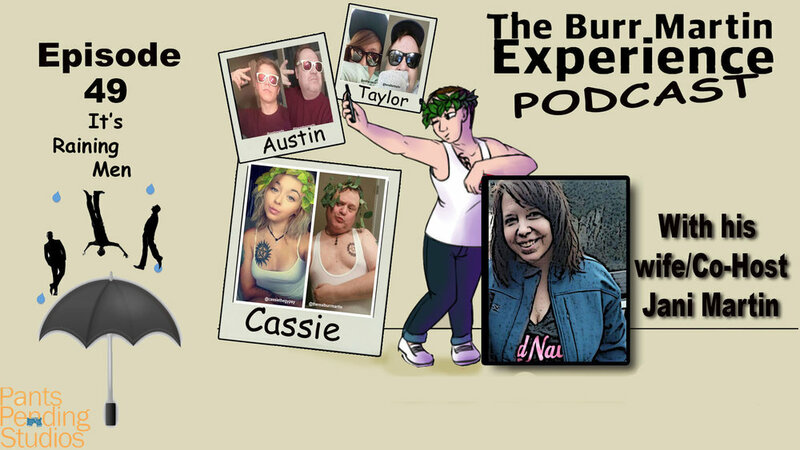 We continue the talk from last podcast about bad breakups, plus, a few kind emails for Cassie about her experience. Then we take the Presidential Mental Health test, talk about doughnut beer and Deece has a final confession before we sign off, that could rock all of Hollywood.